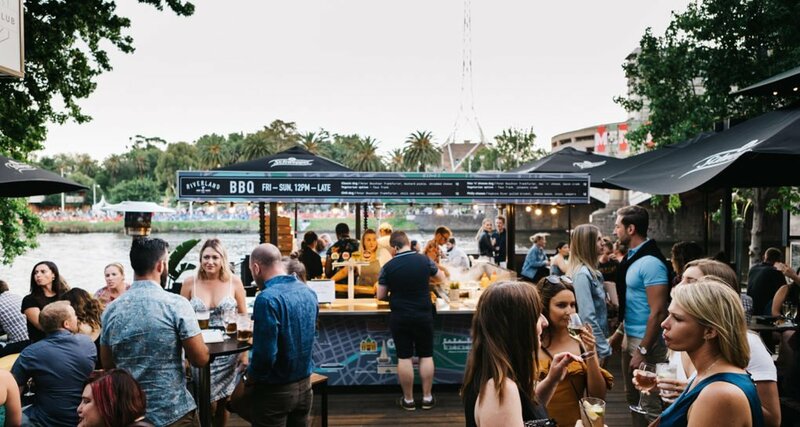 Riverland Bar is an outdoor venue that offers attractive and versatile function options all year round. Located on the banks of the Yarra River, right in the heart of Melbourne’s CBD, with stunning views of the Arts Centre and Southbank precinct…. 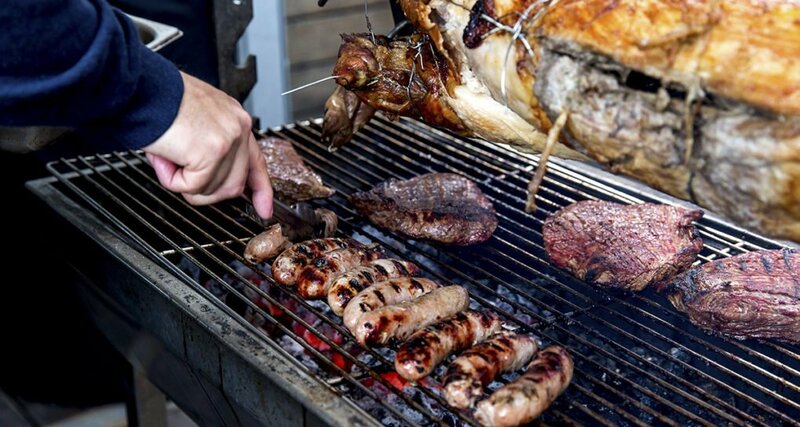 Our Good Beer Week BBQ is back and this year we’re doublin..